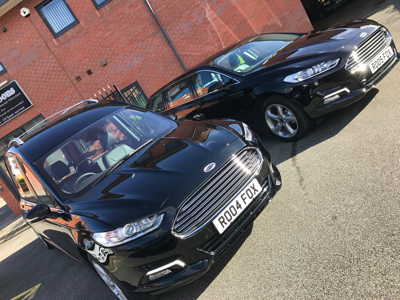 We are very proud of our fleet of Luxurious vehicles. 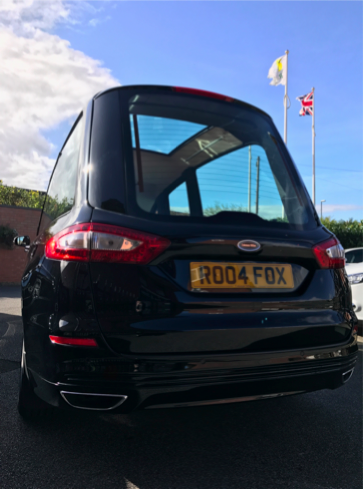 The Ford Cardinal Hearse is based on a luxurious, executive vehicle manufactured by Ford Australia, renowned for its classical elegance, smooth refined performance and outstanding reliability. The Ford Dorchester Limousine is based on a luxurious, executive saloon manufactured by Ford Australia, renowned for its classical elegance, smooth refined performance and outstanding reliability. 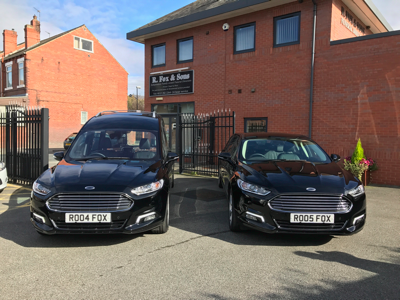 Features of the Dorchester Limousine include Air conditioning with Auto Climate control, full height electric division and Leather Upholstery in Warm Charcoal. 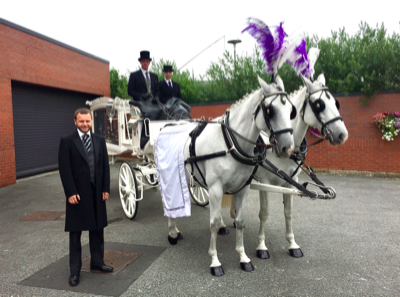 We are also able to offer a more traditional approach to the modern Funeral Cortege.